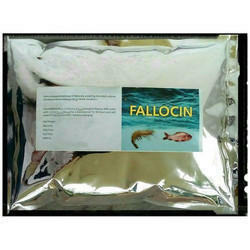 Fallocin is natural microbial culture to control pond ecosystem. It eliminates water fouling like ammonia, nitrates and sulfides. Provides healthier pond conditions and reduce stress for the cultures to grow naturally. · Reduces water pollutants like ammonia, nitrate and sulfides. Looking for Aqua culture ?